Port Sorell Medical Centre is a privately owned and operated practice situated on the North West coast of Tasmania. Port Sorell is a seaside town only 20 minutes from the city of Devonport and 10 minutes from Latrobe. Due to the current demands of the Practice they are seeking to recruit one full-time, or part-time GP. Ideally the new GP will be vocationally recognised with no restrictions and can help support the medical students and GP registrars. Seven GPs currently work in the practice, 3 F/Time, 3 P/Time, and they are supported by four nurses. A number of allied health professionals provide a visiting service to the practice. Doctors working at the practice provide support to the local nursing home which is a walk away. The consulting hours are 8.30am to 5.15pm Monday to Friday and the Practice does operate a Saturday session between 9.00am and 12.00pm.  The Practice is registered with GP Assist and shares after hours requirements with practices in nearby Devonport and Latrobe, which minimises out-of-hours calls for GPs. The Practice offers a mixture of bulk and private billing. Port Sorell Medical is fully computerised and operates using the latest version of Best Practice software. Port Sorell Medical Centre is a modern and spacious, well-appointed facility that offers a very pleasant working environment. They have a total of 7 consultation rooms, 2 Procedural rooms, Telehealth room, library and large staffroom. They service patients in the Port Sorell, Shearwater, and the Hawley Beach area, drawing patients from many other parts of the state, as well as high visitor numbers during the summer. They are a caring, family practice, and aim to deliver excellence in medical care for their patients, with a focus on continuity of care, innovation and education. A generous remuneration, collegial and supportive environment in a great location!